My husband has been a cyclist for years and recently he got me to try an electric bike. Turns out, road biking a lot more fun than I expected it to be and now we go out for joint rides a couple of times a week. All summer, I was able to wear just my regular workout tees, but as the weather is turning cooler, I need some warmer layers. So I made a couple of long-sleeved shirts at Vistaprint that combine my old hobbies – quilting and crafting – and my new one – biking. Can’t wait to zip around the bike path in these! The colors, textures and patterns of nature prove pretty convincingly that the earth itself is the largest patchwork quilt ever created. Wrap yourself in the mountains, meadows, beaches and woods that the great outdoors has stitched together and take a few essential quilted pieces on your adventures – Mother Nature would approve. Love hiking or biking trails? A quilted backpack transports your water and power bars in style (also great for carrying binoculars if you are an ardent bird-watcher or your telescope if you gaze at the stars.) Or maybe your thing is lounging on the beach – a custom beach bag can be made big enough to hold your towel, your sunscreen and even that giant floppy hat you love so much! 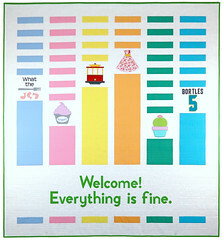 If you plan to snack while outdoors, pick your favorite fabrics and have Whimzie Quiltz create the perfect picnic blanket. You’ll enjoy al fresco dining even more when you have a tasty quilt to spread out on the ground. Cyanotype, or light-sensitive, fabrics make stunning nature quilts, especially if you love a blue/white color scheme. Leaves and flowers placed on these specially treated fabrics are exposed to the sun which produces a permanent photographic imprint like a blueprint; the finished blocks can be sewn together into stunning blue and white botanical quilts. But you can call me 'D'. 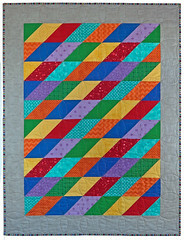 I'm your custom quilter and the founder of Whimzie Quiltz and More. 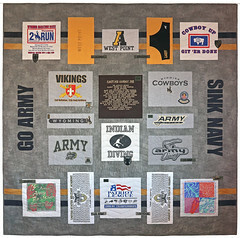 This year, I’m celebrating 14 fun and fabulous years of “creating the quilt you’ve always wanted”. 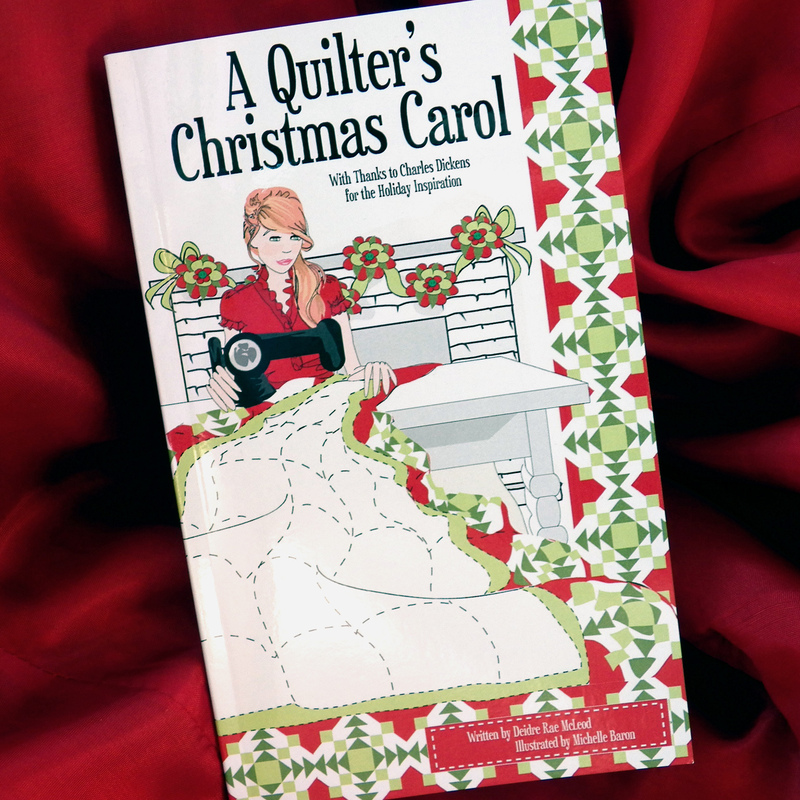 A Quilter’s Christmas Carol – Now Available!